G&S Gas opened a new showroom in May to exhibit products. Photos courtesy of G&S Gas Service Inc. 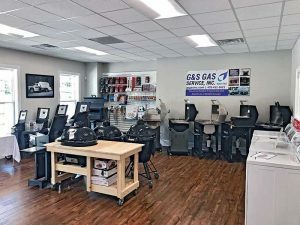 Outdated computers, a fax machine and handwritten materials characterized G&S Gas Service Inc. when Raleigh Garrett joined his family’s propane business a few years ago. 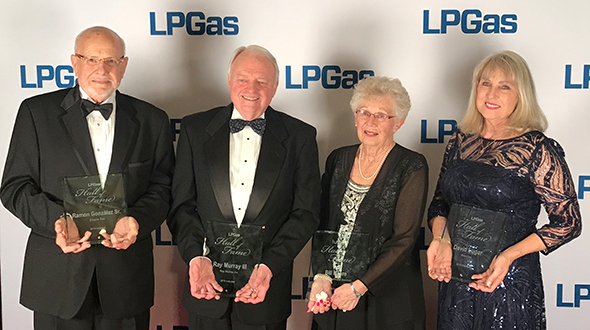 Garrett, vice president of G&S Gas, entered the family business not long after it celebrated its 50th anniversary. 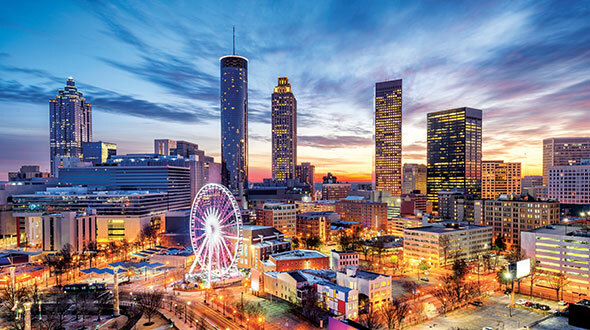 While the central Georgia retailer performed quality service, its marketing and business methods seemed antiquated. Even in 2013, the retailer lacked a website and social media presence. Its primary way to advertise was through phone book advertisements. “Growth probably wasn’t a strategy for us at that point,” Garrett says. 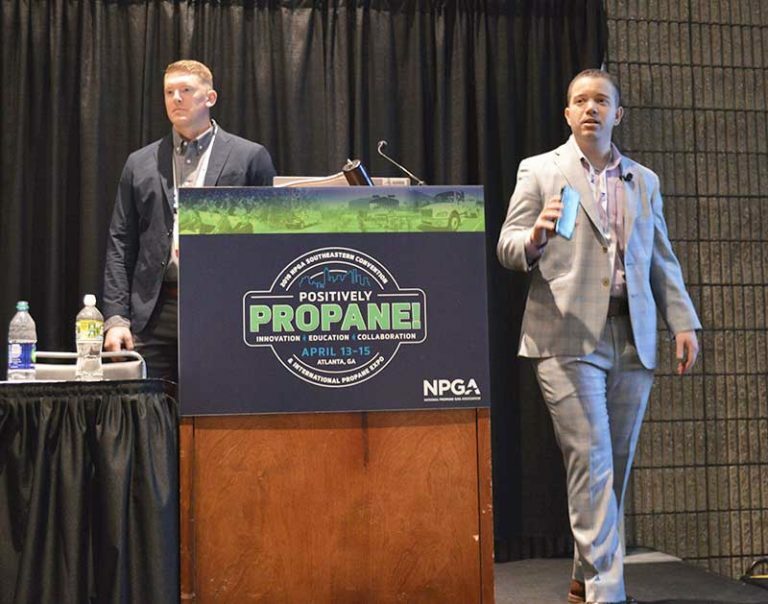 Garrett recognized that the company needed to modernize if it hoped to advance in the propane industry. 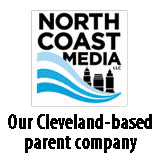 He approached his father and G&S Gas owner, Larry Garrett, to share his vision to rebrand and embrace new marketing techniques. 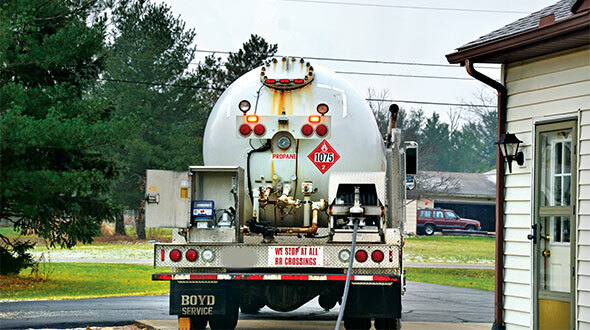 G&S Gas launched a rebranding effort in 2015, and it invested in a graphic design company and web developer to create a unified look for the company. Through their assistance, G&S Gas introduced a new logo, a website, a Facebook page and an Instagram account. The company’s presence on social media has helped significantly in reaching out to new and existing customers. The retailer has encouraged its employees to post photos from in the field to its social media pages. In addition, the retailer started to use its social media pages more strategically in recent months. It used a Facebook post to promote a grand opening event for the company’s new office and showroom in May. Through that post, it generated thousands of impressions and prompted people to attend the event. The retailer’s updated branding, social media presence and its new showroom and office have spurred additional business, particularly in the homebuilder market. 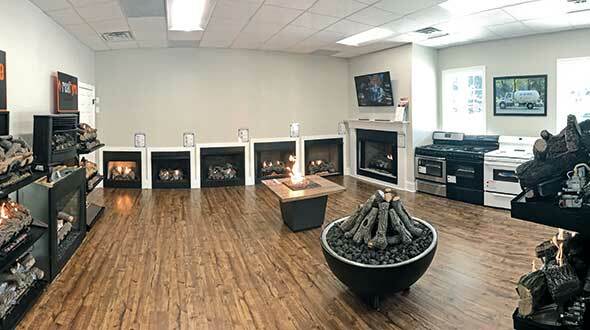 G&S Gas’ showroom now features a number of appliances such as generators and fireplaces, which attract homebuilders to consider the retailer’s business. Garrett notes that homebuilding construction is rising in central Georgia, averaging between 30 to 40 new house permits per month. Most of the homes are also off the natural gas grid, making propane a practical option for the homes. The retailer has also made more connections with homebuilders at regional homebuilders association meetings and online. Although G&S Gas’ rebranding efforts are mostly complete today, Garrett sees this as something to continue to maintain into the future.